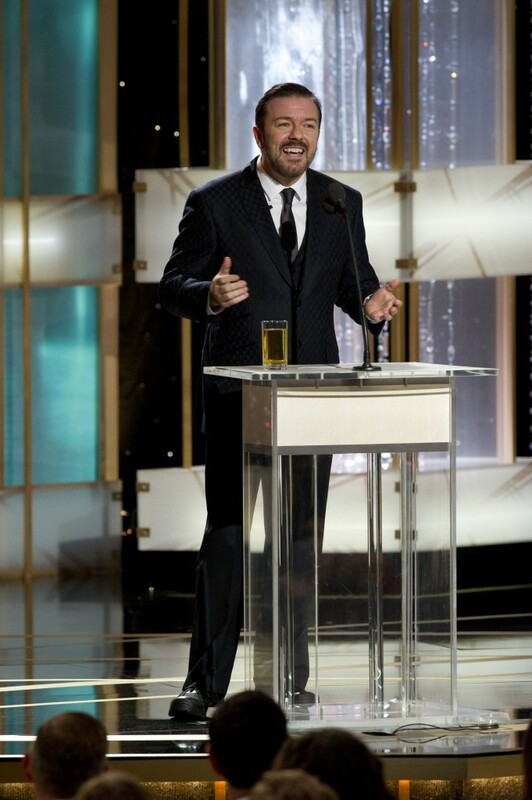 With Emcee Rick Gervais setting the tone of the Golden Globe Awards Show with perhaps the raciest and most zinging comedic remarks aimed at the expense of the celebrities in the house, it was certainly a night to remember. Social Network , the movie based on the founding of Face Book and it’s founder , Mark Zuckerberg, won some awards including Best Motion Picture Drama. Glee won several awards including Best TV Comedy or Musical. 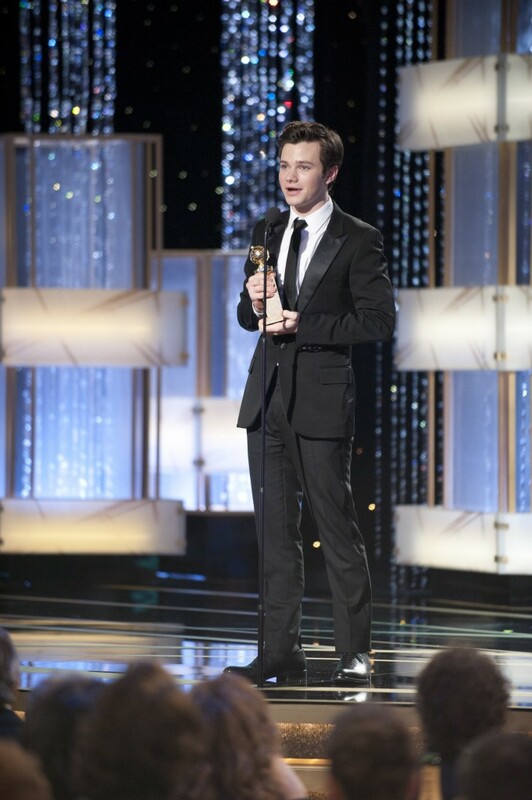 Chris Colfer won Best Actor and Jane Lynch won Best Actress. Natalie Portman won Best Actress Drama for Black Swan and Colin Firth won Best Actor Drama for The King’s Speech.